Raninder Singh has become the first Indian to be elected one of the four vice-presidents of the International Shooting Sport Federation (ISSF). The 51-year-old Raninder also heads the National Rifle Association of India (NRAI). The elections were held during the General Assembly meeting of ISSF in Munich in which Raninder secured 161 votes to make it to the coveted position, while Kevin Kilty of Ireland received 162 votes. Robert Mitchell from the United States got 153 votes while Wang Yifu from Republic of China was re-elected for the post after securing 146 votes. 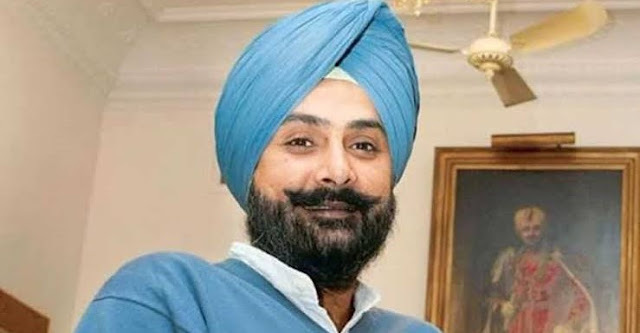 Last year, Raninder was re-elected president of the NRAI for a four-year term with an overwhelming mandate in Mohali.